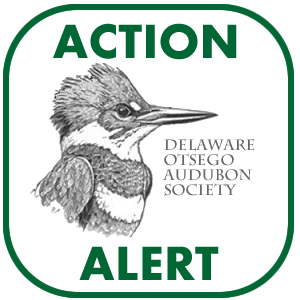 The Delaware-Otsego Audubon Society is a member club of the NY State Ornithological Association. Find lots of information about birds and citizen science projects at the Cornell Lab of Ornithology. 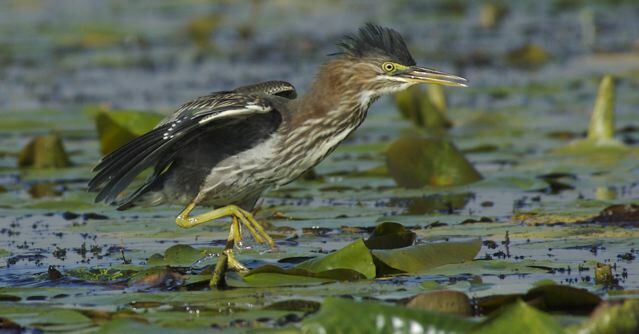 Learn about Audubon activities statewide at Audubon New York. DOAS is now a partner organization of the New York State Young Birders Club, a special project of the NY State Ornithological Assocation. This club is for birders in New York State between the ages of 12 and 19, inclusive. 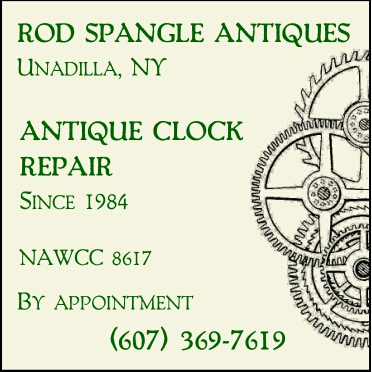 Club activities include field trips, annual meetings and other events. In addition, youth members communicate via the YBC website, a newsletter, and an online discussion group. In addition to financial support, our Chapter’s partnership with the YBC includes DOAS organizing a field trip for the group to the Franklin Mt. 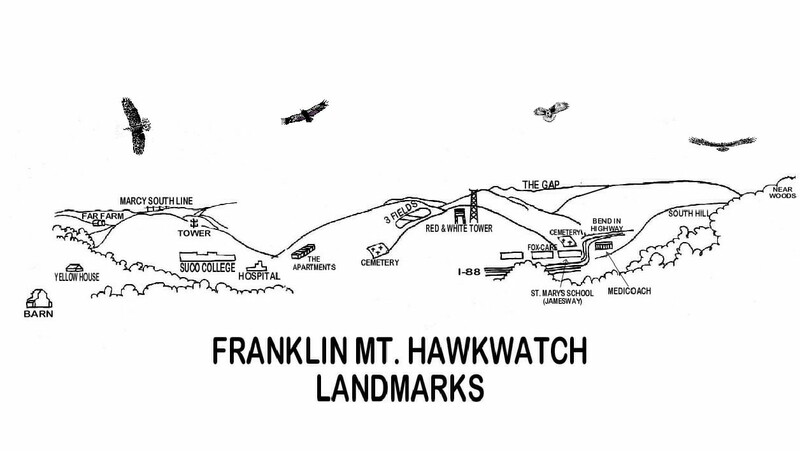 Hawkwatch in November. Read about and post local bird sightings at osbirds.